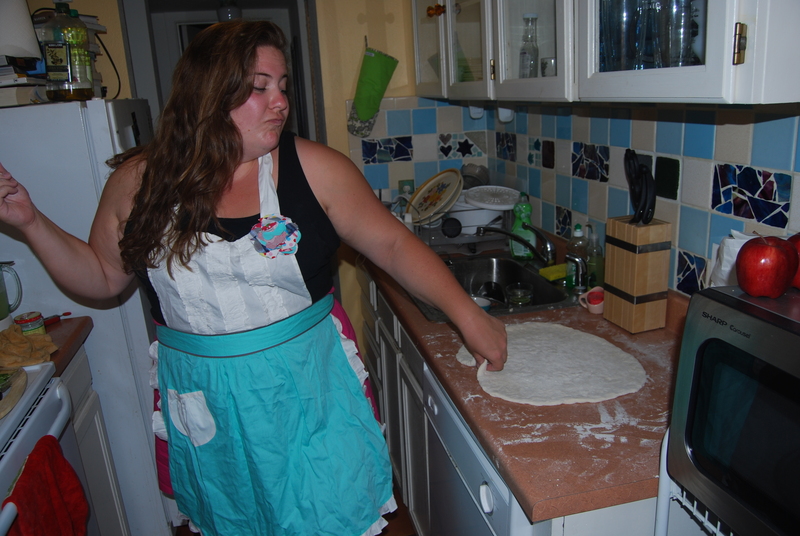 Food – TESS TAKES OVER THE WORLD! 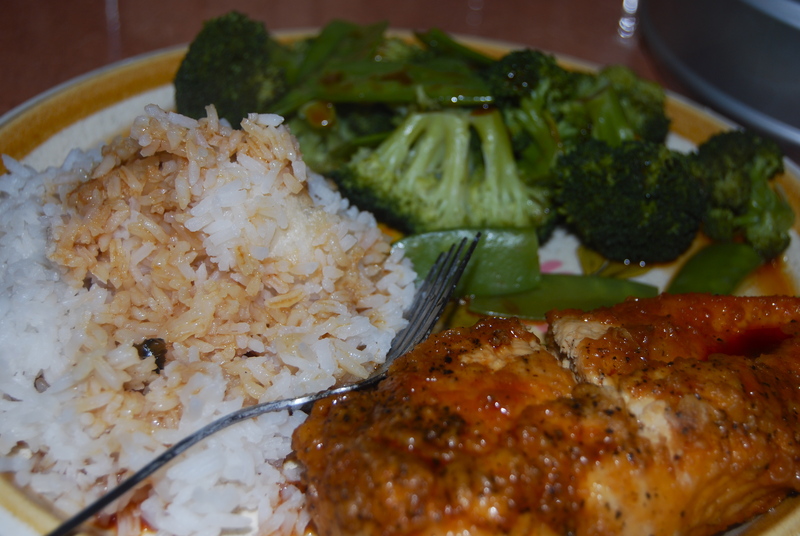 I love to cook, and I’m always looking for new recipe suggestions. Right now, I’m slowly (but surely!) 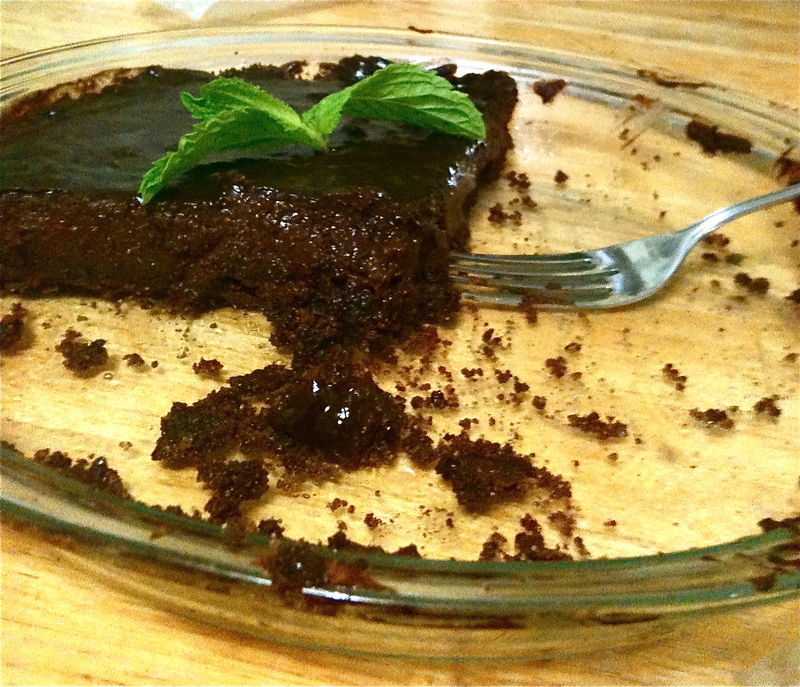 adding recipes and pictures of my favorite things to cook and bake at home. Try them out! Deliciousness guaranteed. Unless you mess up, in which case don’t come cryin’ to me. 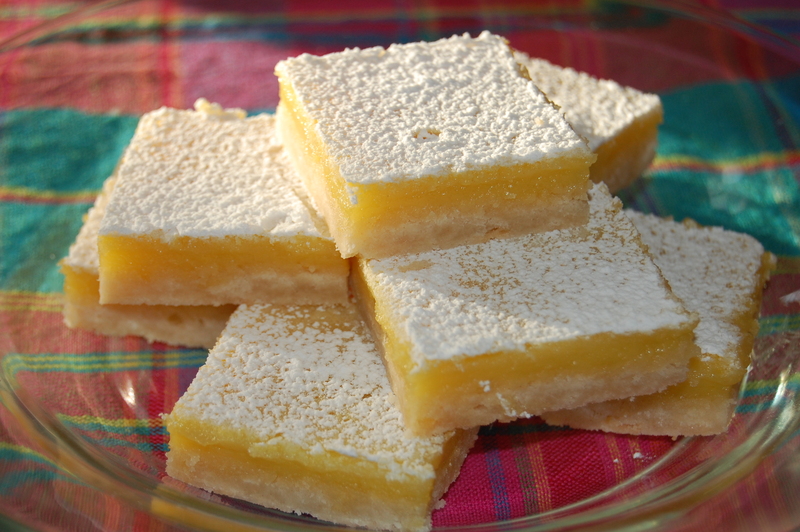 Never-Fail Lemon Bars. These are good like an hour after you make them, and then the next morning for breakfast, and then like a week later after sitting in the fridge. Hungry late at night? They’re still awesome. Mid-afternoon snack? You can’t go wrong. If you’re still not getting the picture, these are DAMN DELICIOUS. Try them. Right now. 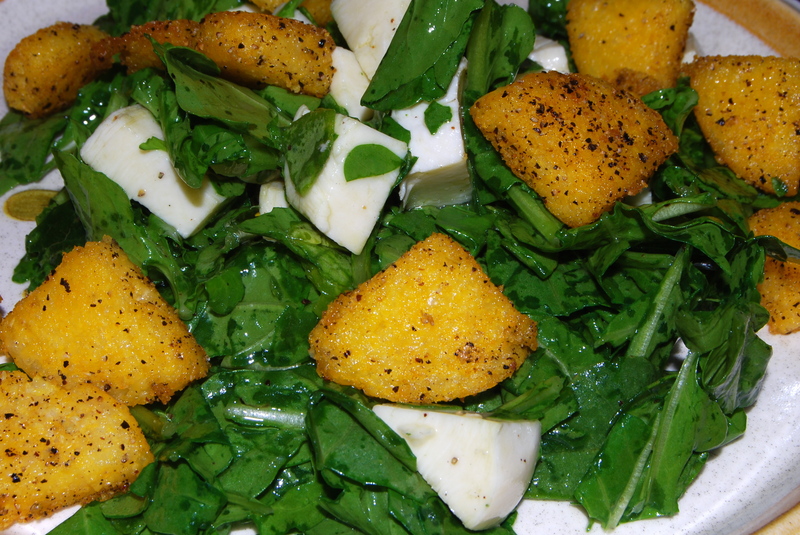 Luce’s Signature Salad. Inspired by a great restaurant in the town where I went to college that’s run by terrifying Eastern European people, so you can make it at home without a fear of being yelled at for no reason. This salad is not healthy. But it’s delicious. 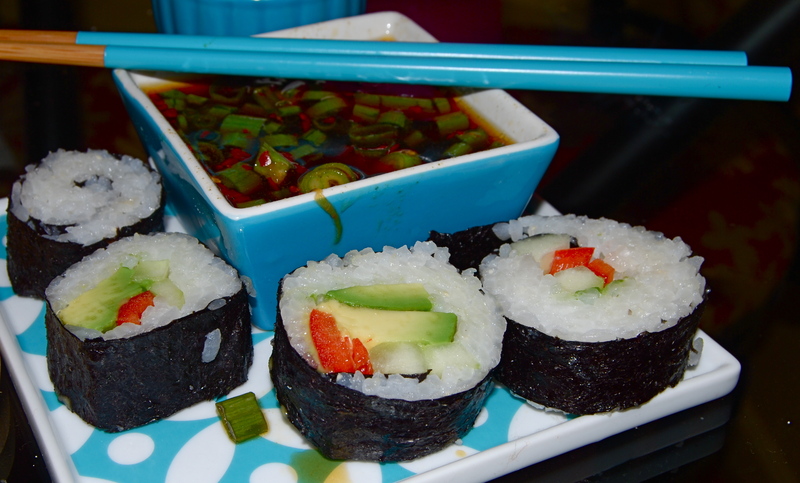 Veggie Sushi with Homemade Sauce. Don’t even think about this anymore. Just go buy the ingredients and make it. Immediately. 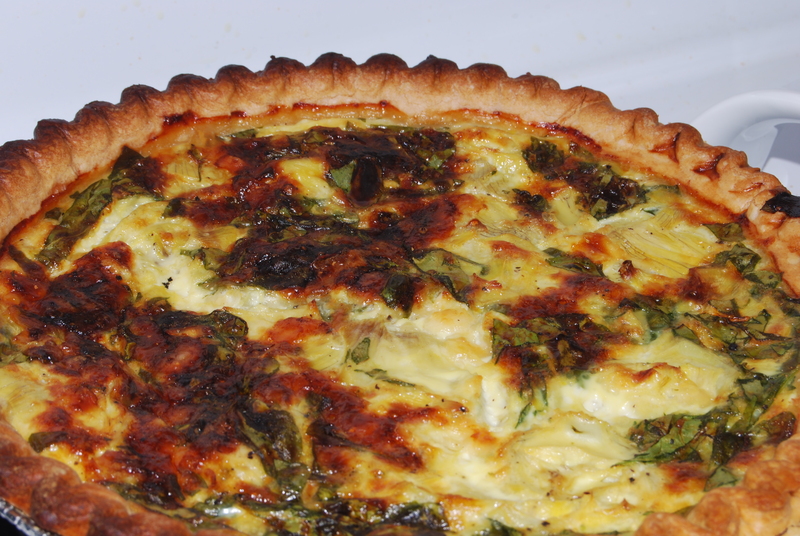 Spinach and Artichoke Quiche. I feel a little hesitant to put this recipe on this page…go read the blog post, and if you’re still interested, go ahead and try it. Drain the artichokes. Use less milk. DEHYDRATE THIS QUICHE. 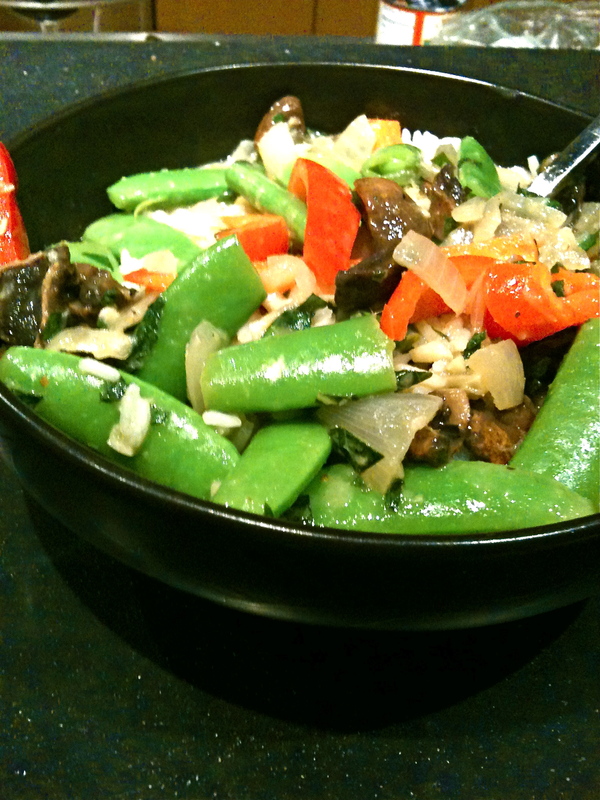 Thai Green Curry. Delicious, and healthy, and delicious. Vegetable city! Filipino Chicken. A soy sauce-y, white vinegar-y adventure in all-around deliciousness – good if you’re intimidated by the thought of cooking an entire meal. It practically makes itself for you! Okay, that’s an exaggeration. 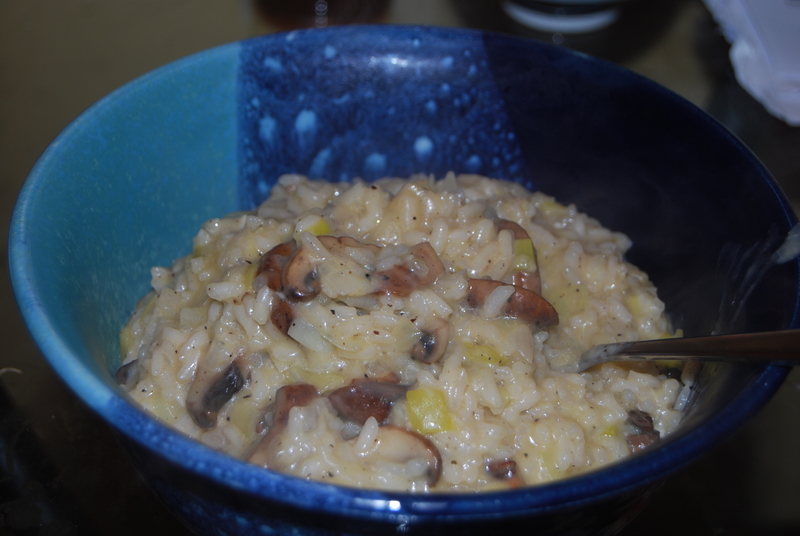 Wild Mushroom Risotto with Shallots and Gruyere – mmmmm. Just, mmmmmm. 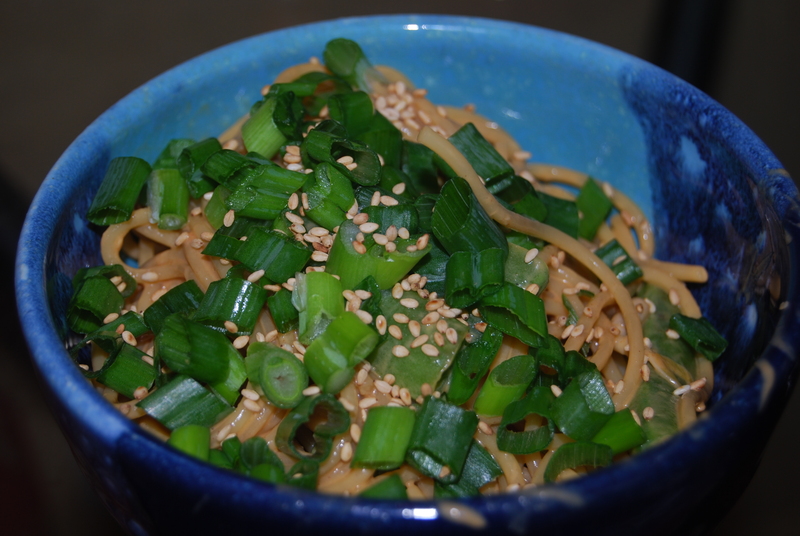 Hot and Cold Sesame Noodles. Perfect for dinner, and then for lunch the next day! 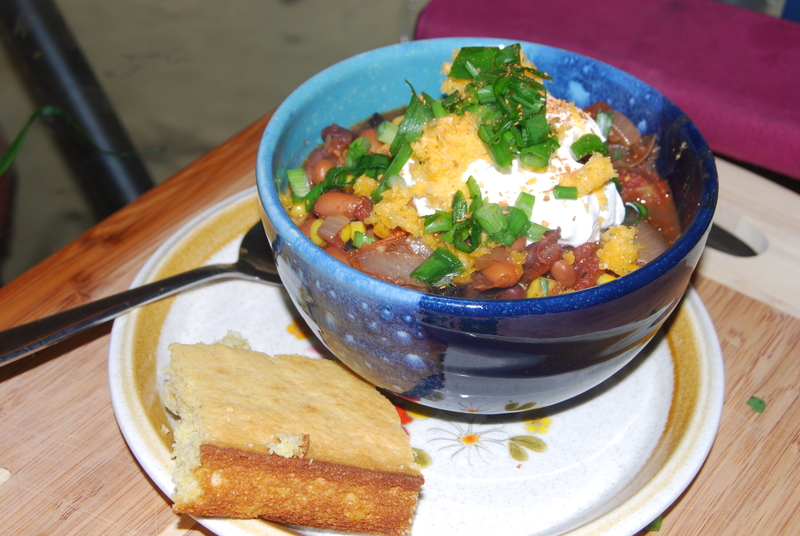 Almost-Not-Vegetarian Chili – the meatiest no-meat veggie chili you will ever make. And eat every day and night for the next week. Emily at Cupcakes and Cashmere‘s Parmesan Black Pepper Crackers – seriously challenging due to the crumbliness of the dough, but made this year’s superbowl approximately one hundred times more watchable/delicious. 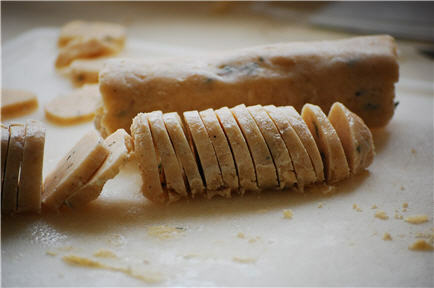 WARNING: food processor required. Homemade crackers are not for the weak of heart. Cathy at Noble Pig‘s Chocolate-Glazed Chocolate Tart: there is absolutely nothing to say about this except for “mmmm….chocolate.” This is without a doubt the chocolateyest thing you will ever eat. And it will be worth it. Needless to say, if you are allergic to chocolate, stay far away. It’s pretty time-consuming. But also unthinkably decadent. Mmmm. Also from Noble Pig: Soft Polenta with Mascarpone. Surprisingly similar to risotto or extremely gooey grits – also keeps well in tupperware for grilling, etc the next day. Delish! Martha Stewart’s Parmesan Risotto – I usually add grilled shrimp, asparagus with lemon juice, sauteed squash and zucchini, and extra cheese. This recipe takes a while to make, but man, is it worth it. Also from Martha: Perfect Macaroni and Cheese. This recipe, procured from my mother, who I still believe makes it better than anyone else, has got to be one of the best comfort foods of all time. SERIOUSLY worth the elbow grease that goes into grating all that cheese and endlessly whisking the white sauce.